[絵文字:v-142]yuki!! 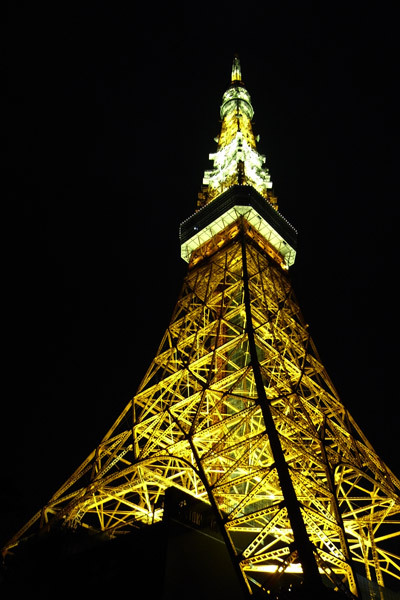 you did go to the tokyo tower!! it’s amazing.. goood!!!! i wanna be there soon!! !